Hauling in for a Show, Clinic, or Schooling? GPS Directions: "Sarawood Lane Tallahassee 32309" our trailer entrance is directly across the street. 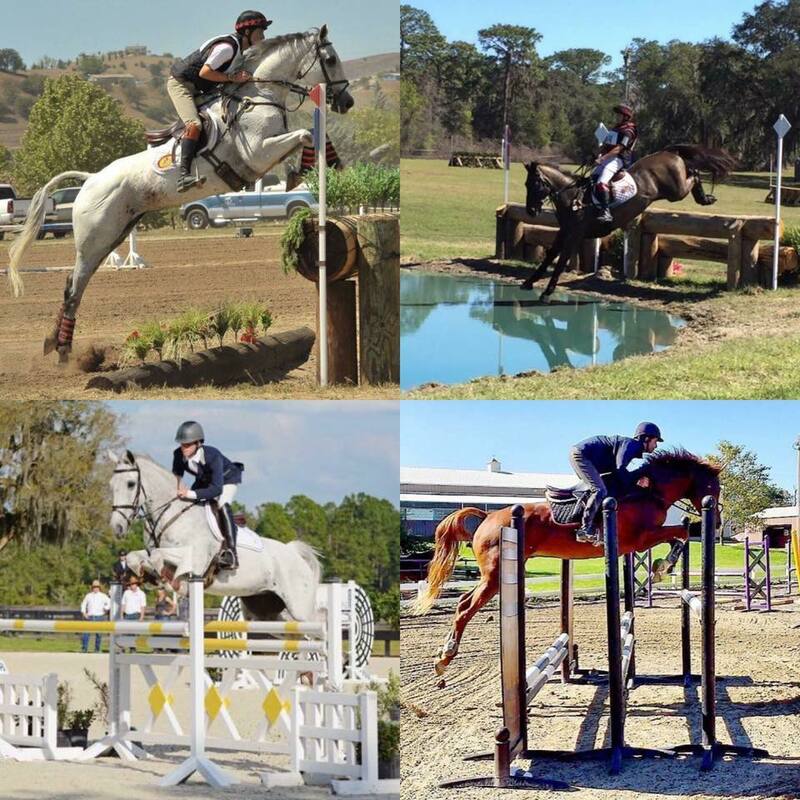 Eventing Clinic with FEI Rider & Trainer Zachary Brandt at Mahan Farm 9/15-9/16. Contact Lindsay 850-528-1267 to confirm your spot. Dressage, show jumping, & Xc lessons available. Private $75 group $60. Zach is based out of Ocala, FL where he trains and competes horses of all ages at all levels. He really enjoys teaching all levels of riders and the next up and coming generation of eventers! Private and group lessons are available for all riding levels from true beginners to advanced competitors in multiple disciplines. Contact Lindsay for info, scheduling, and pricing. Riding and training have been a passion for Lindsay since she was 6 years old. Determined to make the sport her career Lindsay moved to Tallahassee Fl in 2002 to attend Florida State University. During that time Lindsay rode for the FSU equestrian team while also training her own off the track thoroughbred. 3 Day Eventing is the primary training focus for Lindsay and the MF Eventing team who are competing throughout the region consistently. "Let us help you reach your maximum potential through hard work, dedication, and proper technique so you too can ride to the stars!" Lindsay is available for lessons at Mahan Farm and can travel to your farm as well. For over 30 years Vickie has studied, trained, taught, and competed through the FEI levels of dressage. Through sheer dedication, hard work, and a driving desire to be the very best, Vickie has achieved a number of rider accolades. 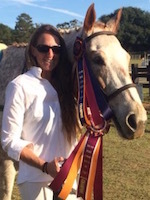 Earning her USDF Silver medal in 2015, plus multiple USDF rider awards and numerous high score and championship winnings. Vickie is also an incredible artist! Check our her art gallery! Vickie is available for dressage lessons at Mahan Farm and can travel locally for lessons or clinics.